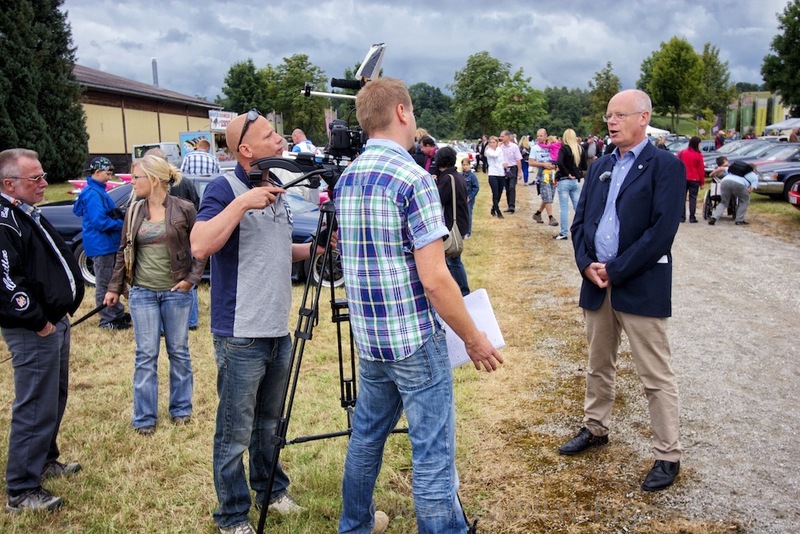 Cadillac Europe did a very nice video report about the Cadillac BIG Meet 2012. 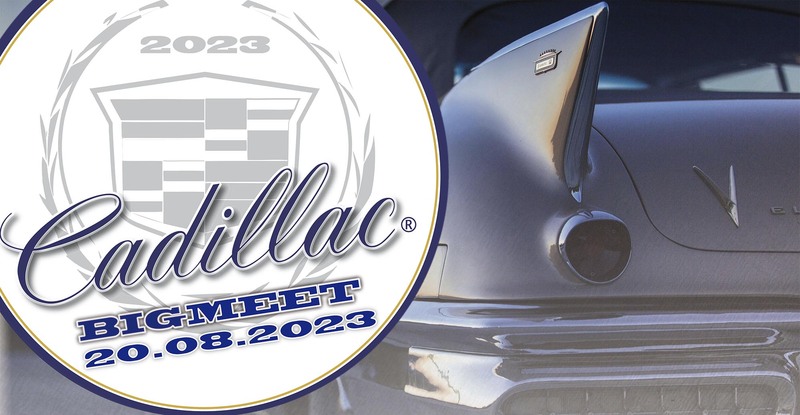 Thanks a lot for sharing it with us and for supporting the Cadillac BIG Meet!! !